The Amati company has a heritage of hundreds of years of instrument making in the Czech republic. 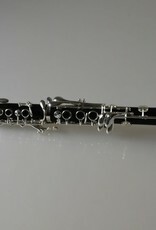 The current range of instruments is the culmination of this heritage & the political changes that have allowed this great maker to operate true to its original philosophy.,This Clarinet features silver plated keys & a quality aged grenadilla body. The intonnation & tone sound like that of a much more expensive French instrument. 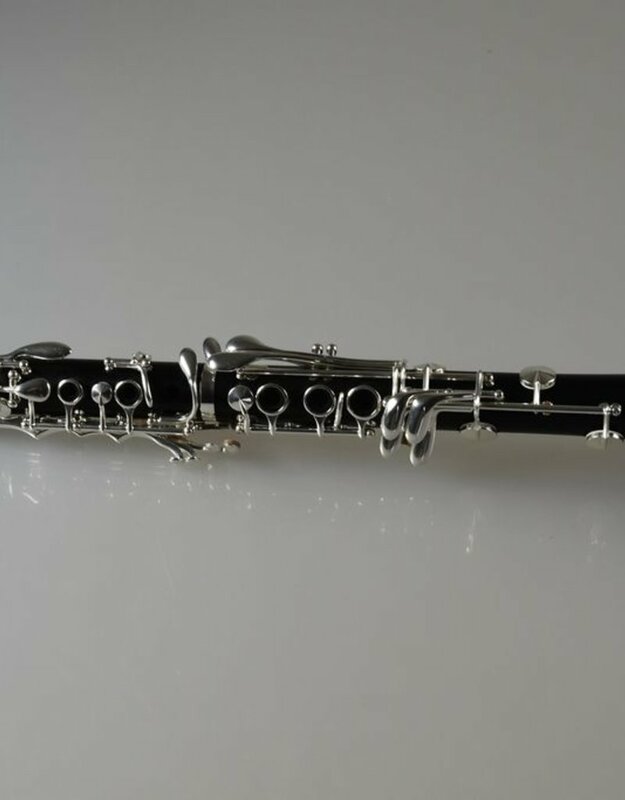 Check it out today , boehm system standard model, 17 keys, 6 rings, bore 14.6mm (.575"), all Grenadilla wood, 2 barrels, adjustable thumb rest with ring for neck strap, silver-plated keywork.